Vocal lessons are also very popular. 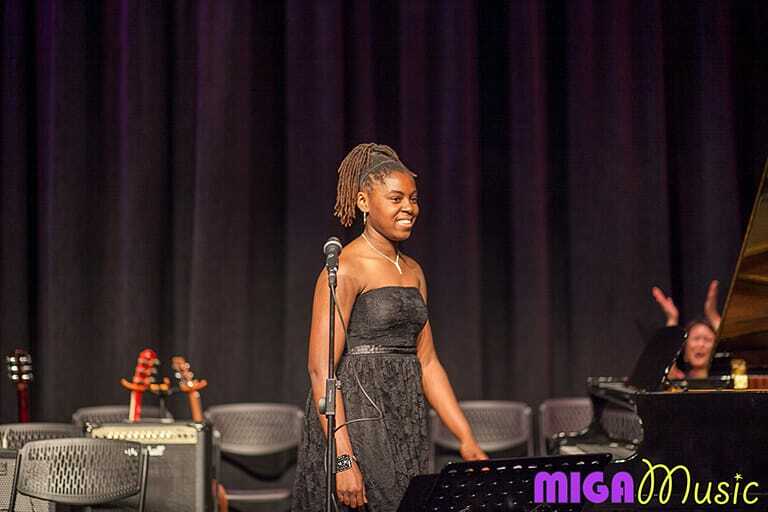 MIGA Music has been teaching singing for the last 7 years. We have 2 vocal studios and 3 qualified teachers that are ready to meet the demand. 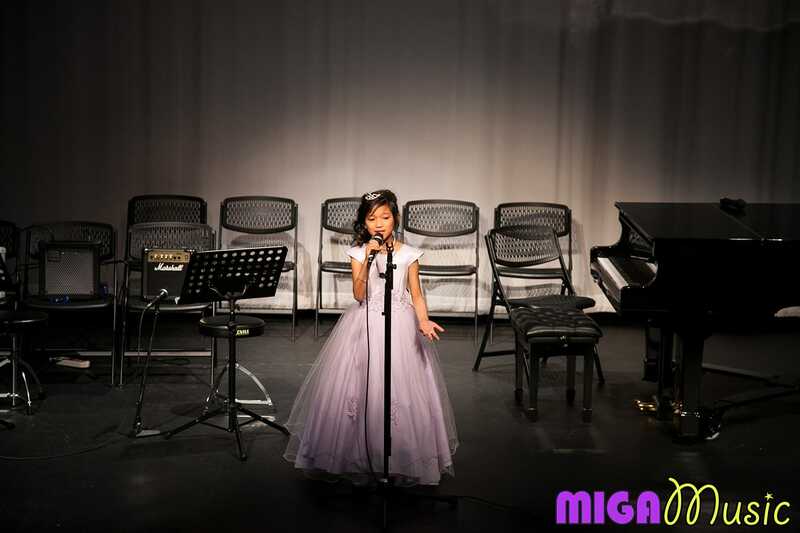 Our young vocalists are often the biggest stars at our annual recitals. 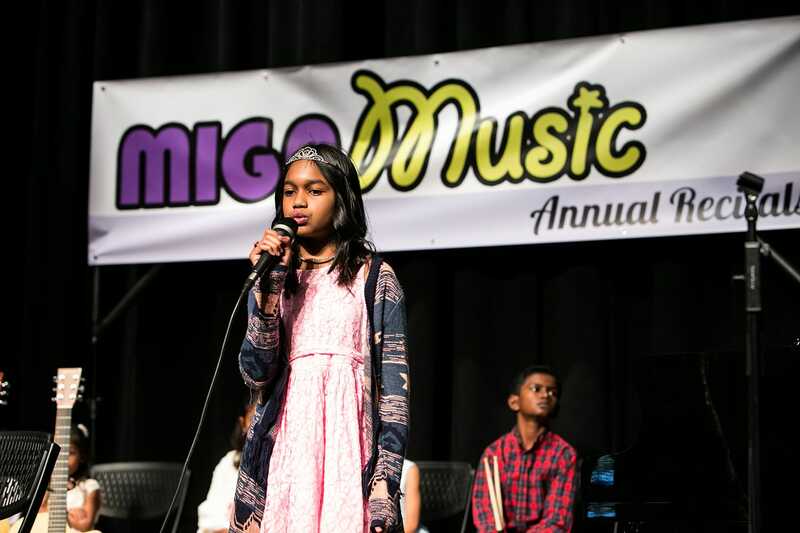 When coaching singers, we teach the proper technique, which can be applied to all genres – pop, jazz, musical theatre or classical. (starting at age 6) . It may be very true that you were born with a beautiful instrument, your voice, but don’t forget that having access to a simple keyboard will help you with your warm-up exercises. Singers should also be working on expanding their range. A keyboard will help when trying to match the pitch of your voice with a tone produced by the keyboard.